Due to the gameplay overhaul in Pokemon Go, ranking which Pokemon are the strongest or most powerful is different than in the main games. There are some pretty obvious ones, like Mewtwo still the most powerful of them all. In the main games, Pokemon are usually ranked according to their base stats and their overall usefulness in battle. If a Pokemon has godly base stats but has a very limited move set which prevents it from truly making use of said stats, then that Pokemon is considered a bust. The most notable example in the first-gen games, Pokemon Red and Blue, is Arcanine. Back then Fire-type moves were all considered as physical moves. Meaning, Arcanine can’t make full use of STAB. The same thing can be said for Flareon, one of the Eevee evolutions. Pokemon Go made things a lot simpler, at least stats-wise. Instead of the six parameters present in the main games (HP, Attack, Defense, Special Attack, Special Defense and Speed), the game only has Combat Power (CP) and of course, HP. Like in the main games, there are also hidden parameters called Individual Values or IVs. But that’s for a more in-depth and advanced discussion, one that’s not suitable for players new to the Pokemon games as a whole. Using CP, it’s easy to determine which Pokemon are more powerful than others in Pokemon Go. Let’s take a look at the 10 most powerful Pokemon in the game, CP-wise. Since the legendary Pokemon are still not in the game, we won’t include them here out of fairness to the Pokemon that would have been left out. Machamp is the premier Fighting-type in Pokemon Go, boasting a very high Attack. 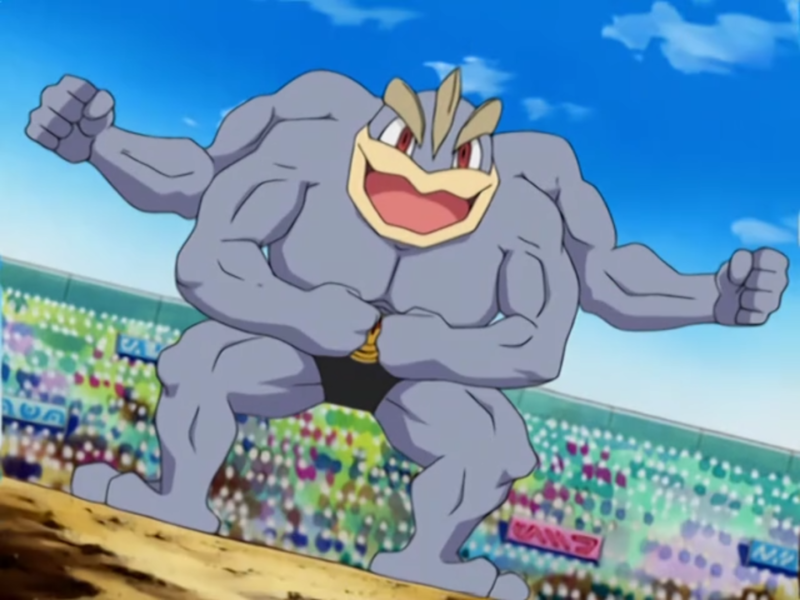 You can evolve Machamp from Machoke using 100 Candies. Alternatively, you can hunt it near gyms, sports centers or stadiums. Or you can buy a Pokemon Go account with Machamp already at hand. It comes with the powerful “Cross Chop” move. You can choose to deploy it with “Karate Chop” for more STAB as its Quick Attack or you can go with “Bullet Punch” to counter Fairy-types. Yes, the same Flareon mentioned above that’s deemed a bust in the first-gen games is among the most powerful in Pokemon Go. In fact, it’s the most powerful Fire-type in Pokemon Go, not counting Moltres. Not bad, huh? Flareon comes with a very high Attack, too, along with a respectable Defense. All of its moves benefit from STAB. It has “Ember” as its sole Quick Attack. But you have three options for its Charge Attack: “Fire Blast,” “Flamethrower” or “Heat Wave.” All of which are very powerful moves. This entry is for numbers 8 and 7 in this list. Exeggutor is the most powerful Grass-type and Psychic-type in Pokemon Go. Again, not counting legendary Pokemon. You can choose to deploy it as an all-Psychic powerhouse with the moves “Zen Headbutt” and “Psychic.” Or you can go for the hybrid route, with the powerful “Solar Beam” replacing Psychic as its Charge Attack. Golem was actually an afterthought in the first-gen games, thanks to its average stats. Not in Pokemon Go. The final evolution of Geodude comes with the powerful “Earthquake” for its Charge Attack. But would you believe that it’s not the best move for Golem? No, Golem’s best Charge Attack is actually “Stone Edge,” which boasts a higher Damage per Second (DPS) than Earthquake but not by much. Lapras does not have a high Attack in Pokemon Go like the previous four Pokemon. But it does make up for it with a very high Stamina, which means it’s a lot harder to take down in battle. 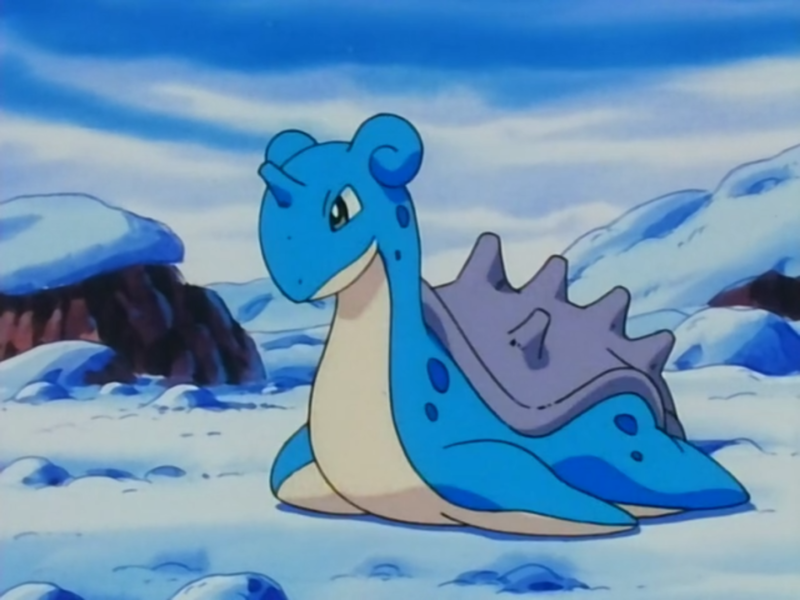 Lapras is a great counter to the powerful Dragon Pokemon Dragonite. It has the moves “Ice Beam,” “Blizzard” and “Dragon Pulse” in its arsenal, with the former two dealing significantly more damage. If only it had more Attack to throw around. Still, Lapras is usually deployed to defend Pokemon Gyms. That’s right; we have yet another Water-type. Gyarados is the most powerful Water-type and Flying-type in the game, although the “flying” part is questionable. Gyarados evolves from the weakest Pokemon of them all: Magikarp. Quite a turnaround, right? Although Gyarados is part Flying-type, it doesn’t come with a move of the same type, negating STAB. It rolls out with the Dark-type move “Bite” for its Quick Attack, and either “Hydro Pump,” “Twister” or “Dragon Pulse” as a Charge Attack. Rhydon is the most powerful Rock-type and Ground-type in Pokemon Go. Like in the main games, it comes with high Attack and Defense. 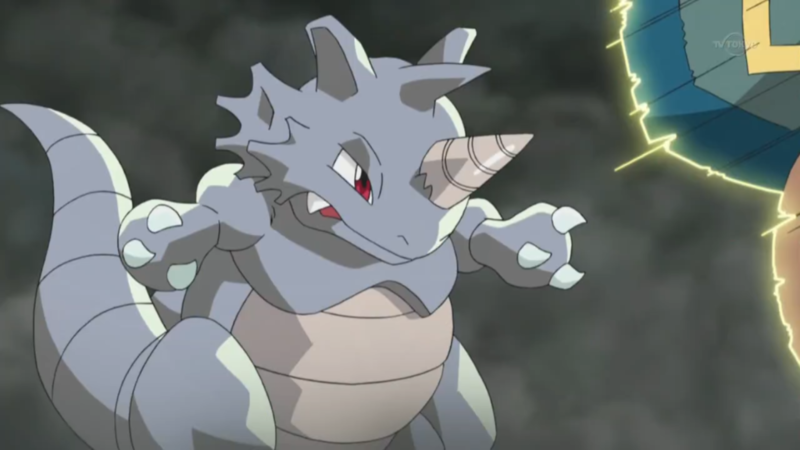 Bug-types in Pokemon Go are probably envious that Rhydon has access to the Bug-type move “Megahorn.” It also has “Earthquake” and “Stone Edge” to throw around. Sadly, Rhydon easily falls prey to the three Water-types mentioned above. 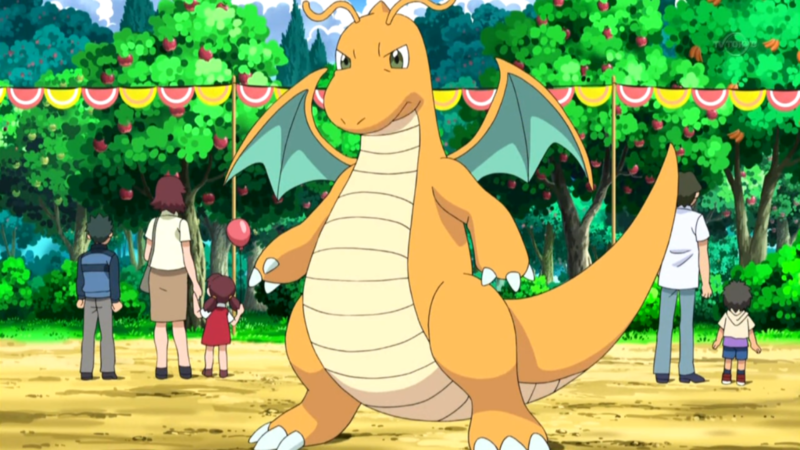 Closing this list is the ultimate Dragon-type Pokemon: Dragonite. You probably already saw this coming from the beginning. In the main games, it’s even more powerful than the legendary Pokemon Mew, a distinction it still carries in Pokemon Go. Dragonite has a very high Attack, a high Defense and a respectable Stamina. It has “Dragon Claw” as its most powerful Charge Attack. 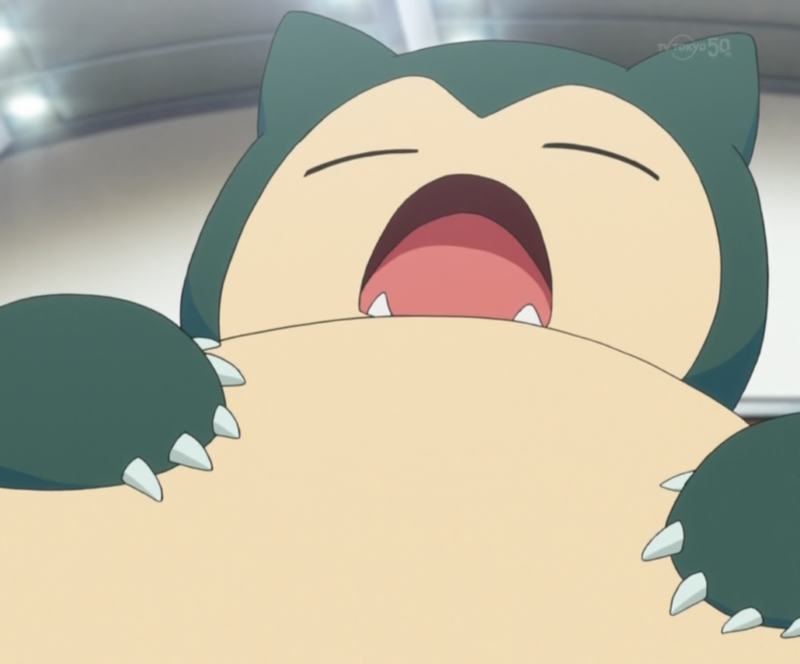 And unlike Snorlax, it’s resistant to a number of types, which include Grass, Fighting and Bug. If you want to easily get your hands on these powerful Pokemon, all you need to do is buy a Pokemon Go account with them onboard.